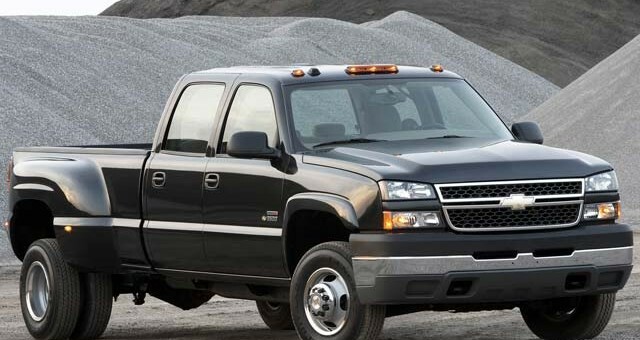 General Motors is recalling its heavy duty trucks over an airbag issue. The defect: affected vehicles are equipped with a passenger side frontal air bag that may be susceptible to moisture intrusion which, over time, could cause the inflator to rupture upon its deployment. The hazards: in the event of a crash necessitating deployment of the passenger’s frontal air bag, the inflator could rupture with metal fragments striking the vehicle occupants, potentially resulting in serious injury or death. Number of vehicles affected: 330,198. The fix: GM will notify owners, and dealers will replace the front passenger air bag inflator, free of charge. Owners should: GM has not yet provided a notification schedule. Owners may contact Chevrolet and GMC customer service by using the following information.